It’s been an interesting year for PATH. 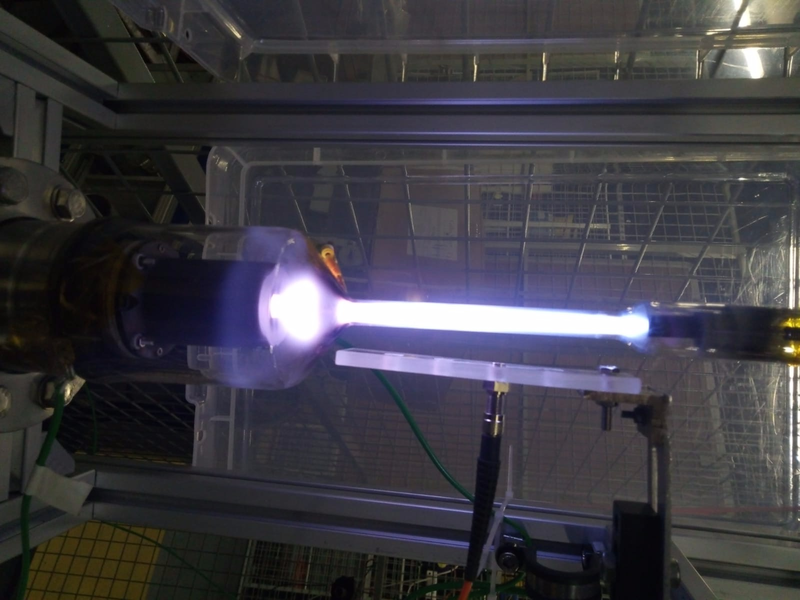 Different plasma sources and antenna prototypes have been studied and developed within the Consortium partners. The second PATH summer school is held in Padua, where the experts and the students engaged in an intense discussion in how and why plasma should behave as an antenna, what is the best strategy to implement. The Summer school is the moment where the consortium can best interact within all the actors of the project, but also with interested students and experts, which input has been valuable.